If you’ve been wondering why I haven’t been around much lately, I can now reveal the reason. 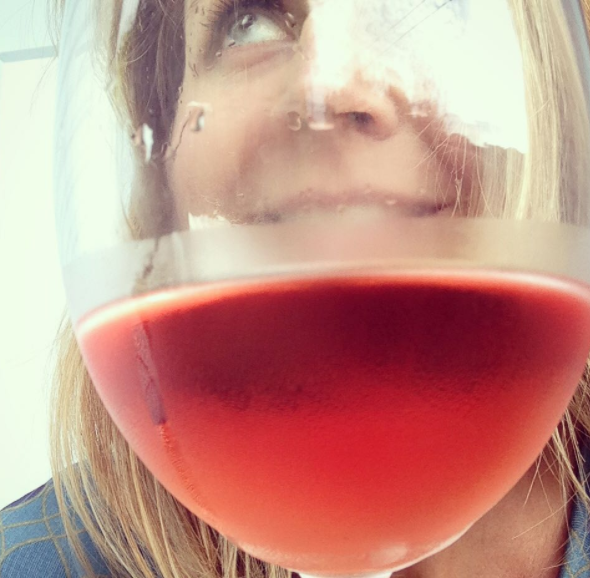 I’ve been neck-deep in the secrets of Wellington’s best burgers for the Burger Wellington cookbook – a collection of more than 50 recipes from the culinary capital’s decade-long Visa Wellington On a Plate festival. And now, it’s available to pre-order! Making a book is a bit like raising a child – it takes a village. This one wouldn’t have happened without the amazing generosity of the restaurants, cafes and bars who generously gave up their recipes for me to translate into quantities and instructions for home cooks (one recipe initially had a recipe for cucumber pickle that started with, ‘take 50 telegraph cucumbers’, so that gives you an idea of the scale adjustments needed). The brilliant Jeff McEwan took the photos and the incredible Wellington Culinary Events Trust made the rest happen, along with the amazing assistance of Mary Egan Publishing and Garage Project (beers and burgers are a natural fit, after all). 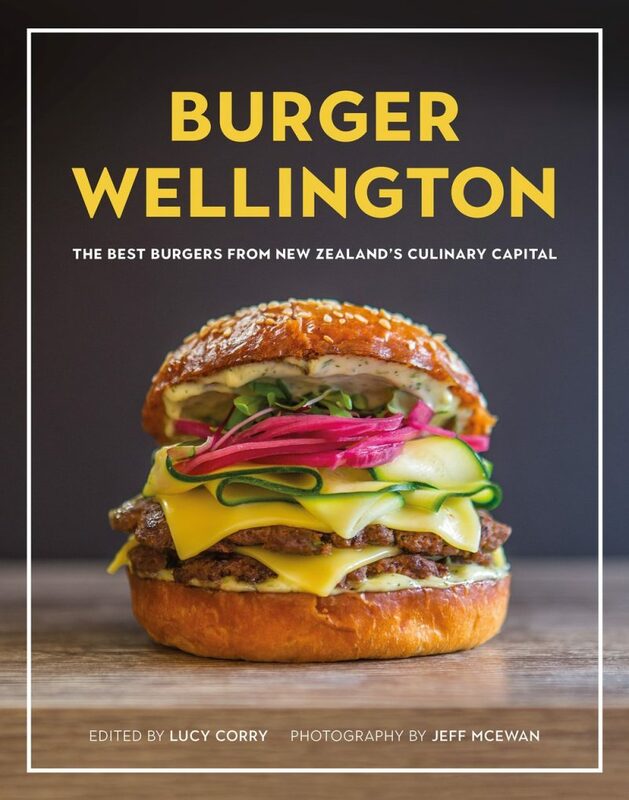 You can pre-order a copy of Burger Wellington – or wait to get your hands on one in early August. I can’t wait to see it!